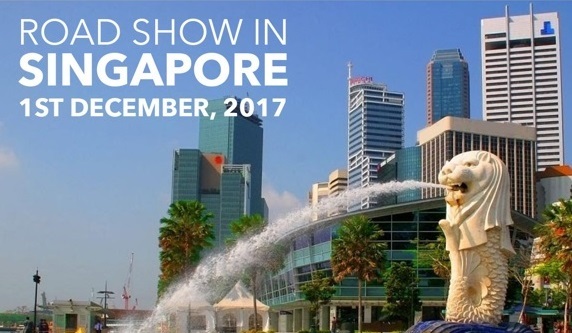 In its consistent efforts to attract investors in the state, the Assam government is going to organize a road show in Singapore today. 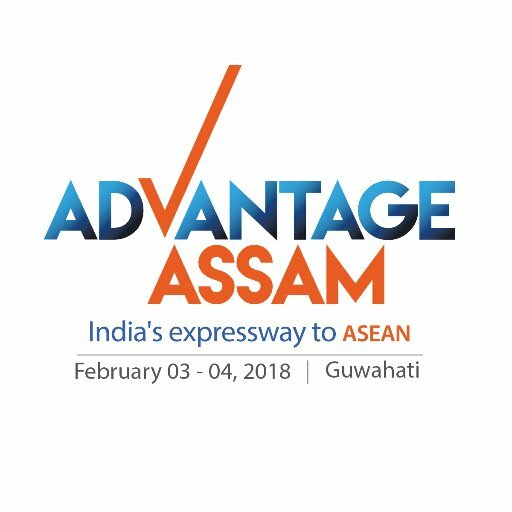 The Assam government is conducting such road shows at various locations in both domestic and international locations, to showcase the business potential and investment opportunities in the state. Earlier such road shows were organized in New York, London, South Korea, Japan and Mumbai. The government delegates are also meeting the Industry champions for various discussions. The Summit promises to become a major platform for G2B, B2B meetings and display of investment opportunities in the state The main aim of the upcoming summit is to exhibit the different investment opportunities available in the state of Assam.